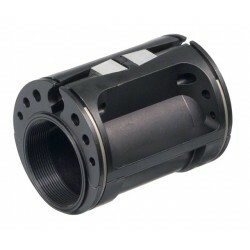 Bushnell Eccentric Bottom Bracket 68 BB Shell = Inside Diameter 2.120 +/- .010 inches (53.848 +/- .25mm) Shell Width = 66mm (64mm to 68mm will work fine) Accepts standard 68mm English thread BB Works with outboard bearing style BB's Replacement BB for Salsa Juan Solo and El Mariachi frames 54mm O.D. 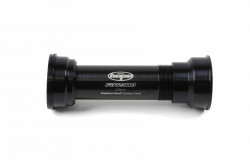 White Industries Titanium Square taper Functionality, simplicity, and longevity are the essential components to our square taper bottom bracket design. 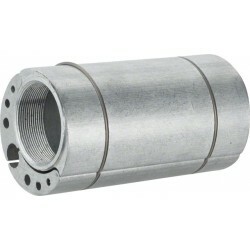 Our bottom bracket supports JIS square taper cranks and is available in either stainless steel or titanium. 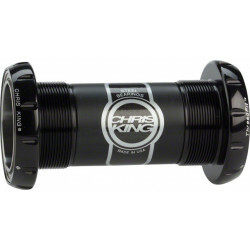 Convert your BB30 frame to a single-speed setup with our simple to use eccentric bottom bracket. 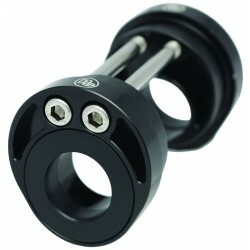 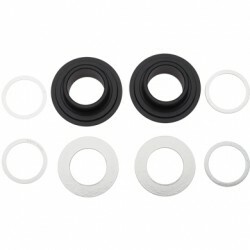 Enduro Angular Contact sealed bearings. 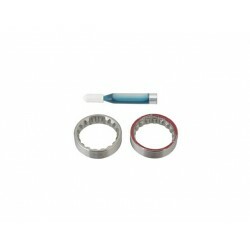 Double lip seals on all bearings with high fill rate top quality grease for maximum durability. 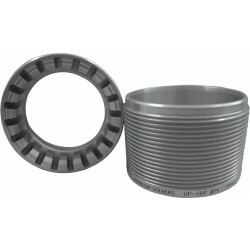 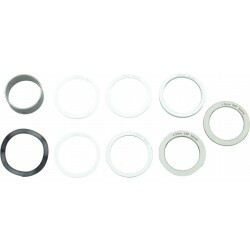 Machined aluminum cups are superior in function and durability to plastic. 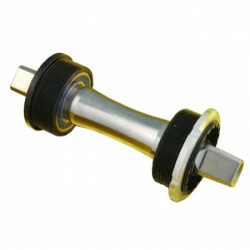 Fully serviceable.